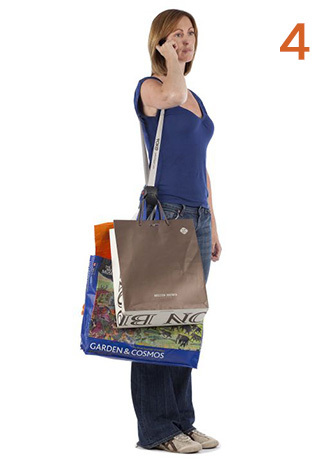 Carry all your shopping bags with no hands! Stop Struggling with your bags. Hands Free Shopping. 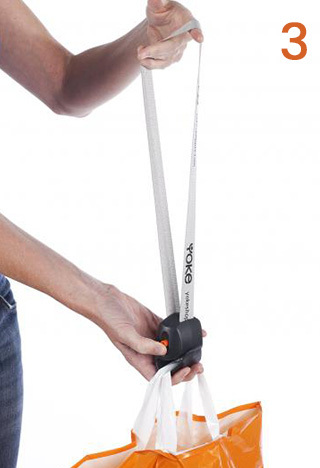 The Yoke Shopper makes carrying all your plastic bags and bags for life easy and comfortable. Do you find your shopping bags are cutting off your blood supply? Is bag burn getting you down? 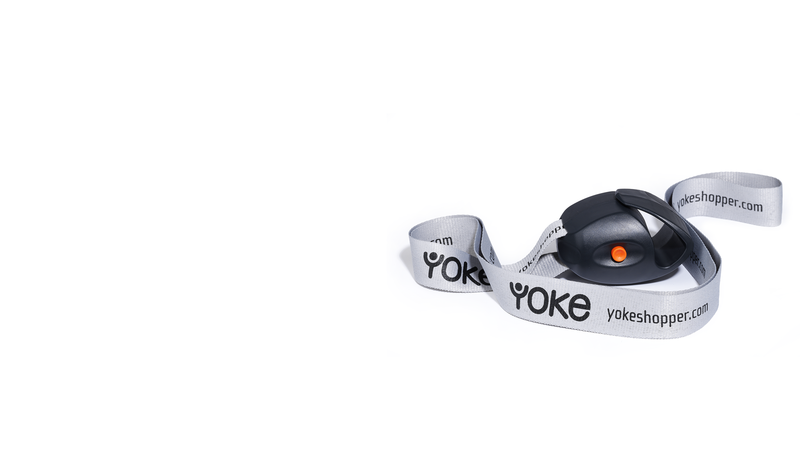 The Yoke Shopper can help. Love or hate shopping, we have yet to find someone who enjoys carrying heavy bags. Whether shopping on the high street or at the mall. Whether on foot, on the bus or underground. 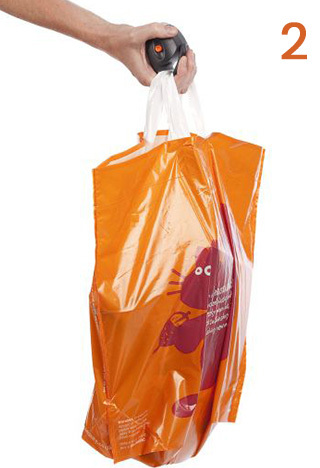 One thing is certain – you have to carry shopping bags some of the way. 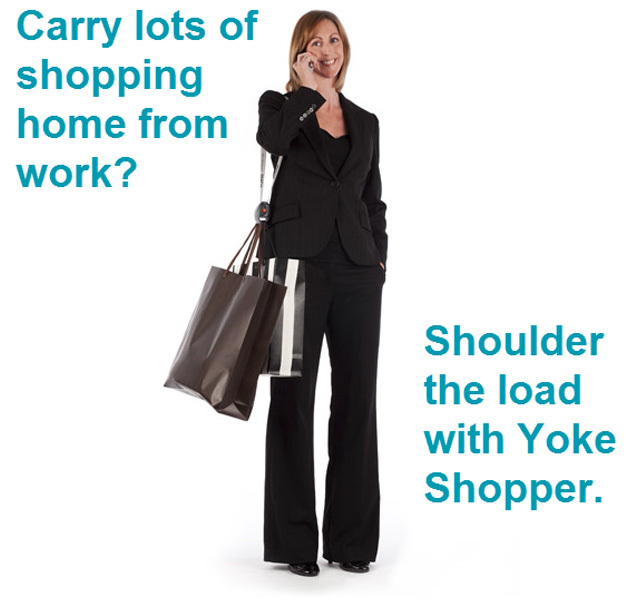 Let the Yoke Shopper hands free bag carrier take the strain. 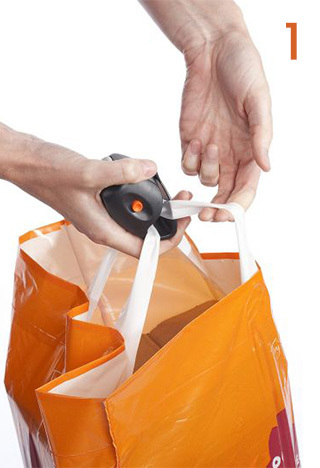 Securely slide on a number of plastic shopping bags or bags for life – the Yoke Shopper will lock them together so your shopping stays put. With your shopping bags securely locked together the Yoke Shopper is designed to sit comfortably in your hand – it spreads the weight and prevents bag handles from cutting into your fingers. 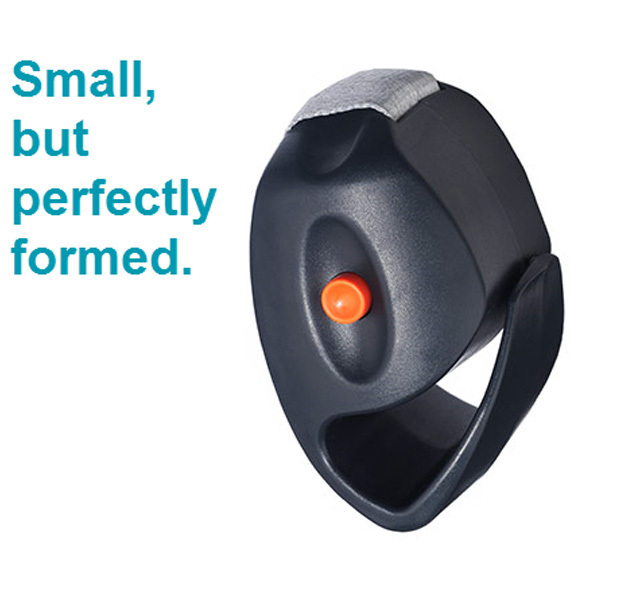 To keep your hand free, press and hold the button to pull out the required length of carry strap. Release the button (audible ‘click’) to securely lock in place. 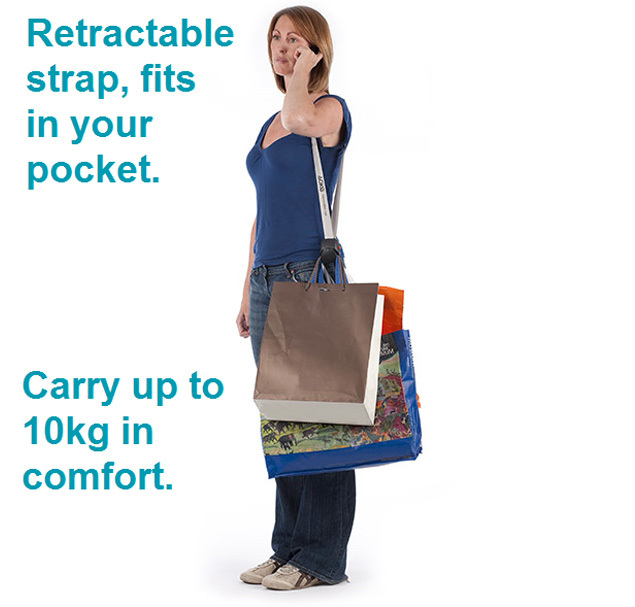 Carry the weight of your shopping bags on your shoulder or across your body – welcome to hands-free shopping! BUY YOUR YOKE SHOPPER TODAY! 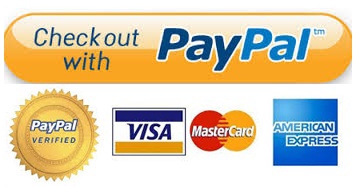 SELECT HOW MANY YOU WOULD LIKE TO BUY AND HIT THE BUY 'NOW' BUTTON.